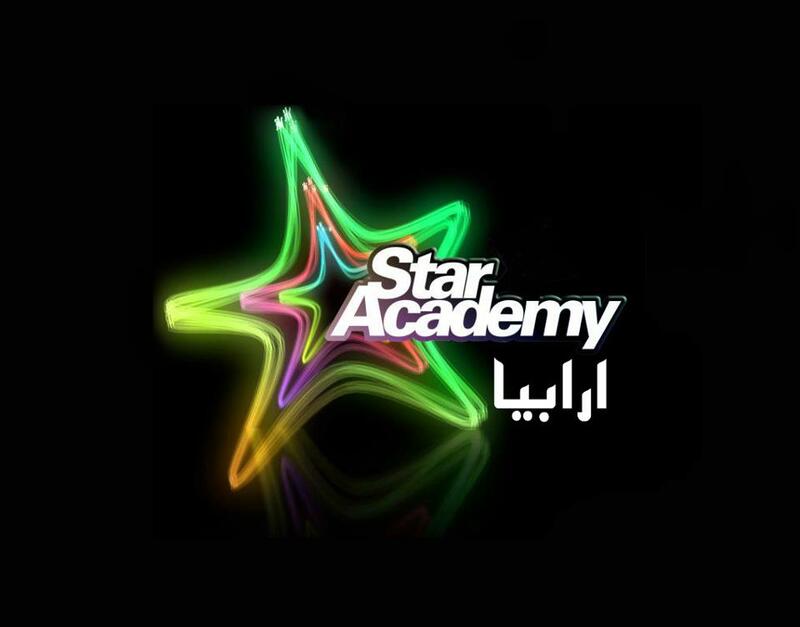 Just when you thought saturation was reached with Arabs Got Talent, The Voice, X Factor Arabia and Arab Idol, Star Academy decides to return to the singing show scene after a two year hiatus, fully-rebranded as Star Academy Arabia. Casting for the show has started in Jordan and will continue across countries of the region. Lebanon will have its share next week at Monroe Hotel. And to re-assert itself as the most popular of the bunch, its Facebook page – started less than a month ago – already has north of 50,000 likes (link). A source has told me the show will start this coming October on a yet-to-be-chosen TV station although I think we can assume it won’t be MBC who should have its hands (and schedule) full with both The Voice and Arab Idol. Dutch company Endemol is currently at the helm. Toni Qahwaji has been tipped off to direct the show. He was a regular when the show aired on LBC in 2011 and earlier. So in case the other twenty three talent shows weren’t enough to satisfy this apparently incessant need among the public, another one will be launching yet another “winner” to forget about. I, for one, had thought Star Academy decided to call it off – similar to what happened to the French version – after its last lackluster season. I figured people may have gotten tired of it. It seems I was extrapolating based on what I felt towards these shows now that I’m not thirteen anymore. I bet these shows have lost track of the participants they can’t wait to make millions off then forget about the moment the season wraps. I don’t know about you but I’ve lost track after Joseph Attieh. This entry was posted in Lebanon, Music and tagged Arab Idol, Arabs Got Talent, Lebanon, Star Academy, Star Academy Arabia, Talent shows, The Voice, X Factor, X Factor Arabia. Bookmark the permalink.